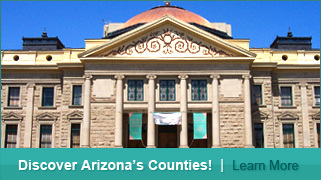 The Arizona Government Services Foundation, also known as the AACo Foundation, was established in 1986 by county officials throughout Arizona to serve both as a resource in providing educational and research services to Arizona's state and local governments and to promote the tenants of good government at the local level with practical, impartial and easy-to-use resources for Arizona's communities. 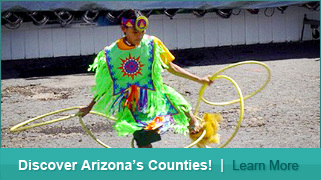 In addition, the Foundation works as a partner to its sister corporation, the Arizona Association of Counties as its research and education partner. 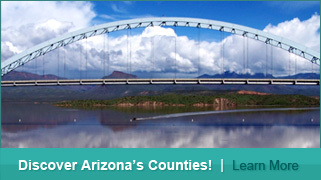 The AACo Foundation is committed to the development of timely, accessible and challenging educational development of Arizona's current and future community leaders. 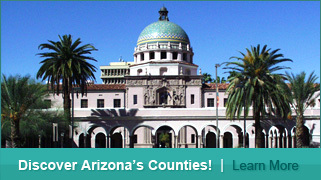 Arizona's county governments provide essential services that millions of people ion our state count on everyday. It is vital that we identify and nurture those that will serve as the Next Generation Local Leaders in county government. As a nonprofit organization, the AACo Foundation is working to establish a $2 million Endowment Fund that will provide scholarships for students that express an interest in county service. 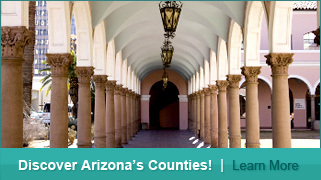 These "Next Generation Local Leaders" scholarships will be offered to 5 students per year, in the amount of $2,000 per year for each of the four years of their undergraduate education.